Following on from our post last week regarding the 2017 Christmas Network Freeze, we wanted to confirm our office opening hours for the 2017/18 Christmas period. As is the norm with Stream Networks, whilst others are sleeping, we are taking the time to get ahead and offer our customers the first class service they come to expect. Barring Public Holidays, our offices will be open and our phones will be manned throughout the Christmas Period, with all departments represented and ready to talk. 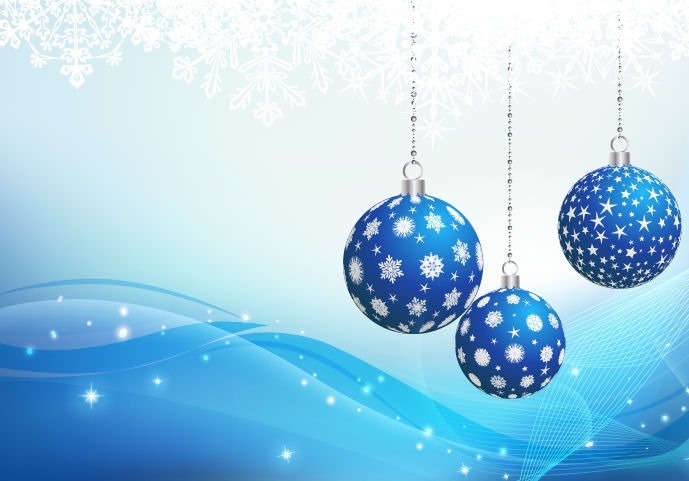 If you need to contact us at any time over the Christmas period, you can speak to us around the clock on 01635 884170. Merry Christmas and Happy New Year from all at Stream Networks, and here’s to a successful 2018!